Today, we take a look at a live painting session that will take place at SHIBUYA CAST. In the outdoor area of the festival at SHIBUYA CAST., MIOCHIN, who’s active as a colourful and cute creator and tarento, will hold a live painting session. 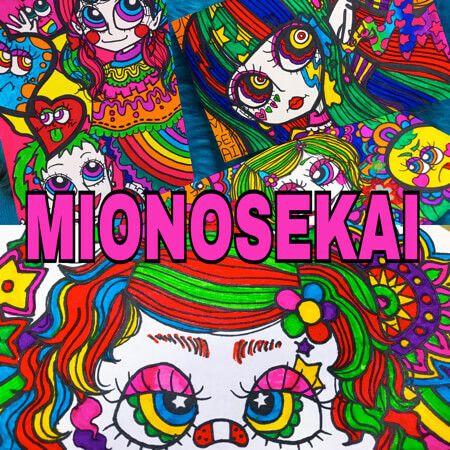 At the age of 16, she opened her eyes to the Harajuku style and thought to herself, “If I put together the expressive power, dancing and fashion that I have learned and attached to myself to now, can’t I make something completely new?” and gathered together strong-minded members to create the show team “monaca”. 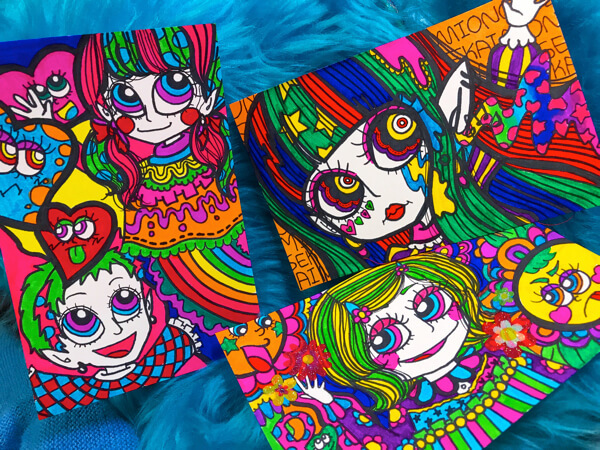 In her solo work, she calls the colourful pop world that she draws “Mio no Sekai” (Mio’s World) and appears at numerous events and works as an illustrator and creator. MIOCHIN will challenge herself for the first time to using a giant canvas to paint live. MIOCHIN herself is ready and full of fighting spirit. She will paint one piece on both the 24th and 25th at 12:00-15:30. It’s free to enter the MMN Festival! Don’t forget to register to receive an original event bag. 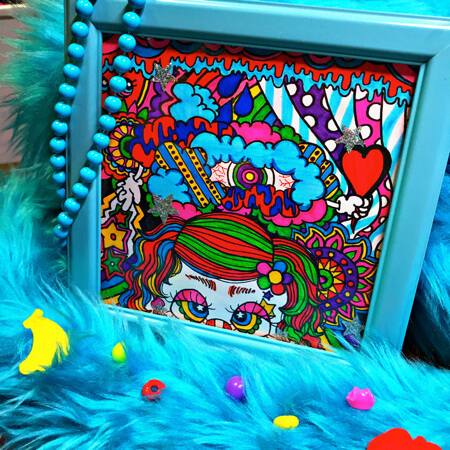 Don’t miss MIOCHIN’s live painting where she brings to life her colourful pop world. MIOCHIN began dancing at age 11. 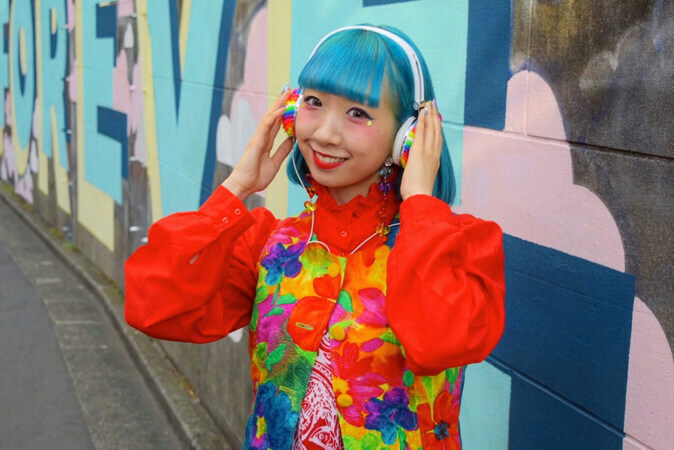 At 16, she opened her eyes to the Harajuku style and thought to herself, “If I put together the expressive power, dancing and fashion that I have learned and attached to myself to now, can’t I make something completely new?” and gathered together strong-minded members to create the show team “monaca”. 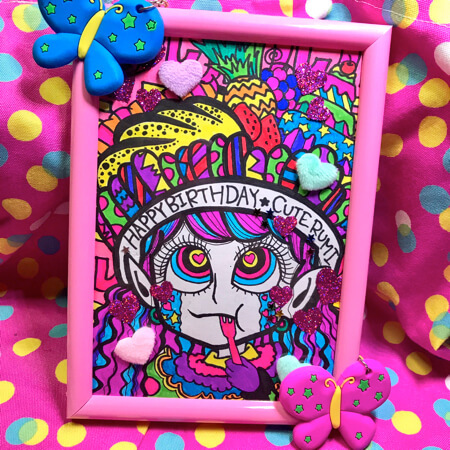 In her solo work, she calls the colourful pop world that she draws “Mio no Sekai” (Mio’s World) and appears at numerous events and works as an illustrator and creator.